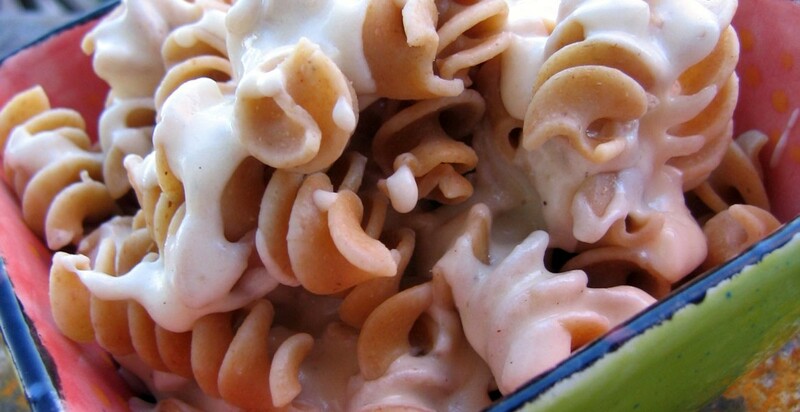 The title sounds fancy, but we are talking about good old mac-n-cheese. 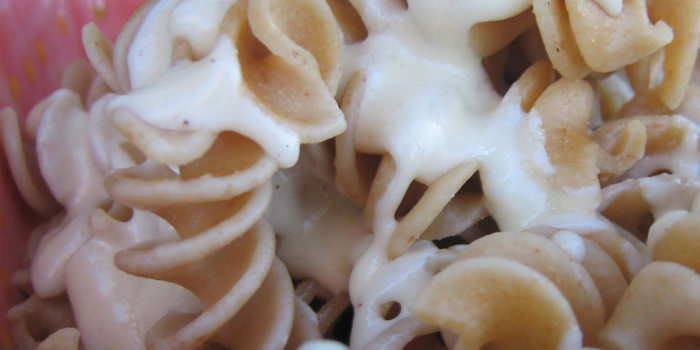 Hearty, filling, calorie-loaded macaroni and cheese. Remember those blue boxes of Kraft? I swear that was a staple in everyone’s cupboard. Kraft saw more students through college than any professor or adviser ever did! This version has the creaminess of a hearty sauce with a touch of graininess from the goat cheese and mustard. The use of whole wheat pasta actually makes this dish slightly heavier in my opinion, but offers great omega 3’s and fiber. And who doesn’t need more fiber? The cheeses I choose for this dish melded together so nicely! The Havarti was truly outstanding served with the Glorious Rotisserie Turkey I was so excited to find in my local grocery store. You can have fun with this dish as well; think about adding chopped olives, crispy pancetta or roasted peppers to this dish to vary the flavor. Or simply use the cheese sauce as a sauce for your grilled meat or vegetables. It’s all about having fun and being versatile in the kitchen. And if you try something that doesn’t work out, so be it. It’s not brain surgery. Eat your mistakes and move on. If nothing else, it’s a step up from the “blue box macaroni and cheese.” Make the move from the box and be Fat and Happy! Add more pepper and salt if needed to taste. Serve over hot pasta or on meat and veggies. There are times when my dishes don’t quite work out as I want them, it’s true! Happens a lot actually. The key is being able to recover from these minor setbacks (and never admitting to it.) My plan was to not use flour in this sauce. The problem was I couldn’t get the sauce to thicken. Had I let it simmer for another 15 minutes, I fully expect it would have turned out great. But I didn’t have the time to let it thicken on it’s own. But now the problem was how to add flour at this stage without it turning lumpy. I saw this great trick recently and use it quite often now. Gravies, stews and sauces — it works for all of them! Take about a tablespoon of room temperature butter and place it in a bowl. Add a tablespoon of flour (adjust more or less butter and flour based on the size or amount you’re attempting to thicken). Mix this together with your hands. Be sure to get all the flour mixed into the butter. Then simply add to your sauce, stir and watch the thickening happen immediately. Be sure to let this cook a few minutes to cook all the flour taste out. The butter adds extra flavor too!